December 17th, 2015 - Cheeky Cherubs Community Learning Centre. 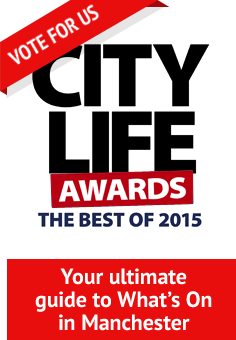 I am proud to announce that we have been shortlisted for the City life awards. We couldn't have done this without our fabulous customers and the wonderful support we have had over the past 17 Months. So much time, effort and committment has gone into this project for the community by sue and her colleagues. They deserve success ! !